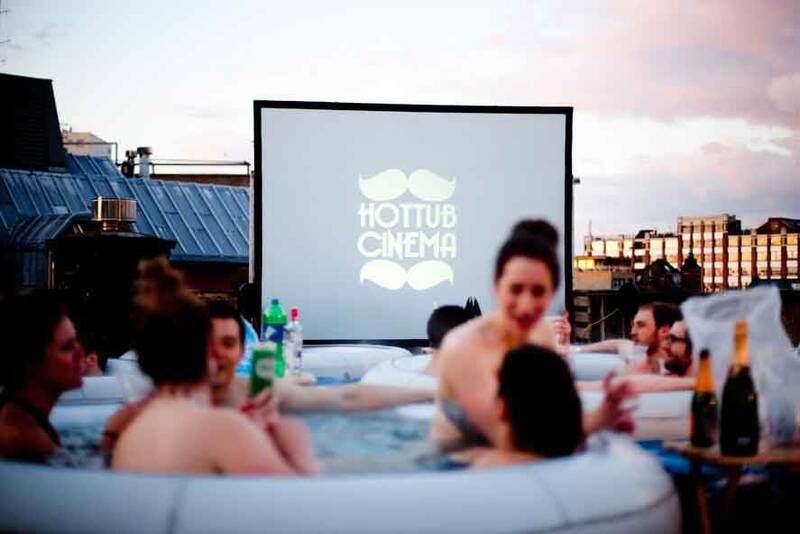 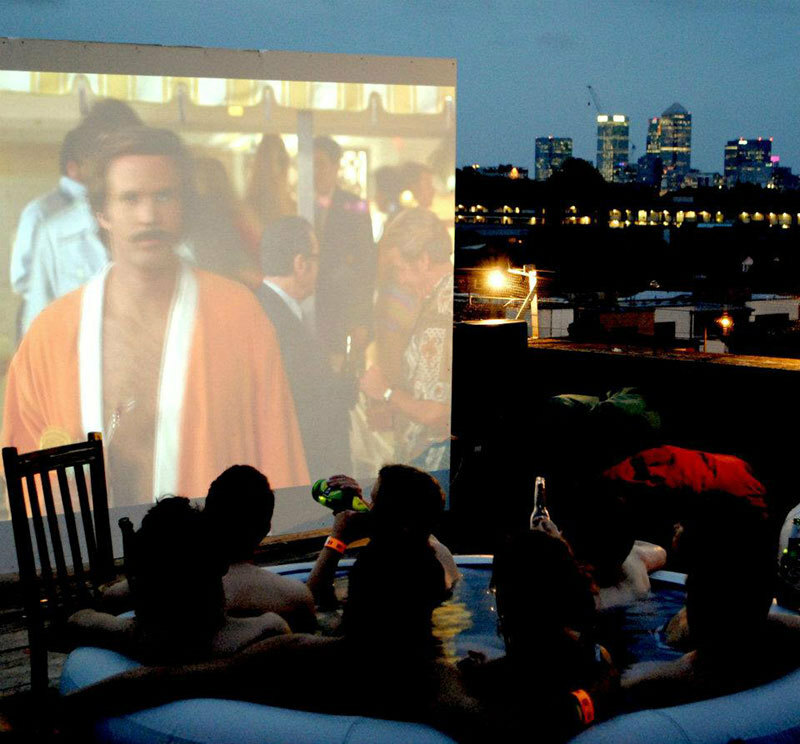 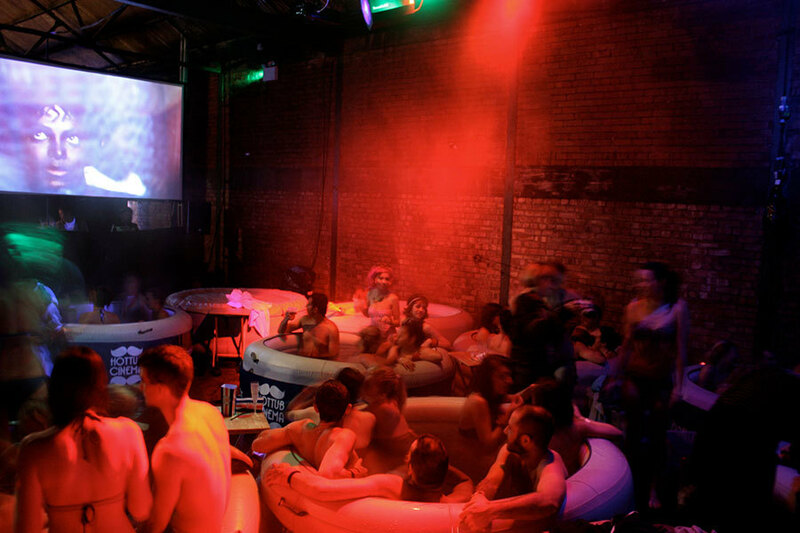 Hot Tub Cinema is a London-based pop-up event in which attendees watch a film from the comfort of an array of hot tubs. 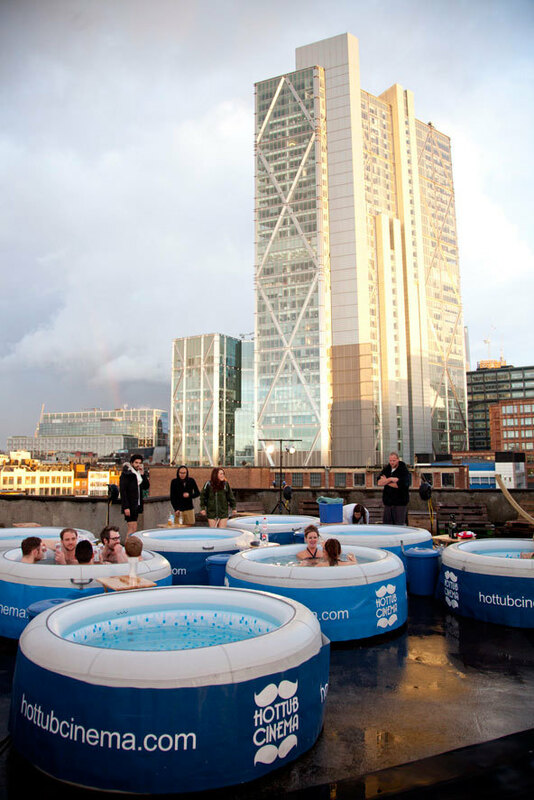 During the summer months the event is held at night on rooftops, providing attendees with expansive views of the London skyline. 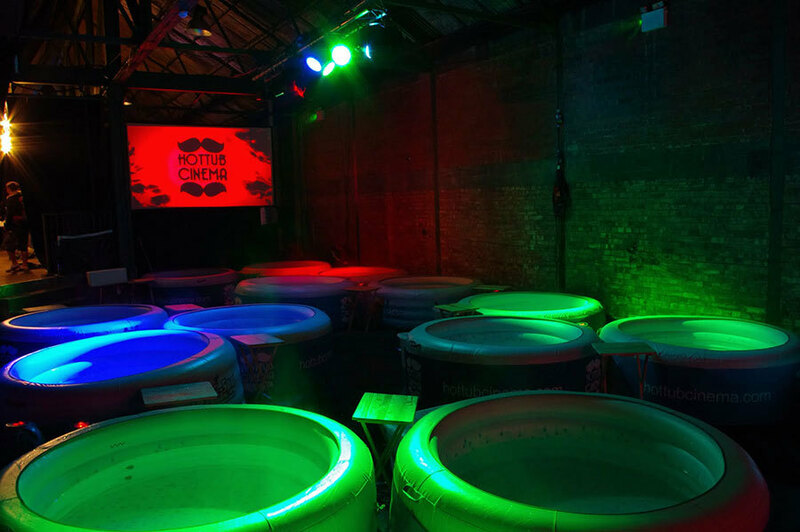 In the colder months the event takes place in a variety of indoor venues.